Buying a home is a major financial commitment. A commitment that you want to make with confidence. A Home Inspector can assist you in identifying structural issues, aging systems, and every detail of the home’s condition. The inspection can help you predict problems you might have and if it is a top functioning home for you. 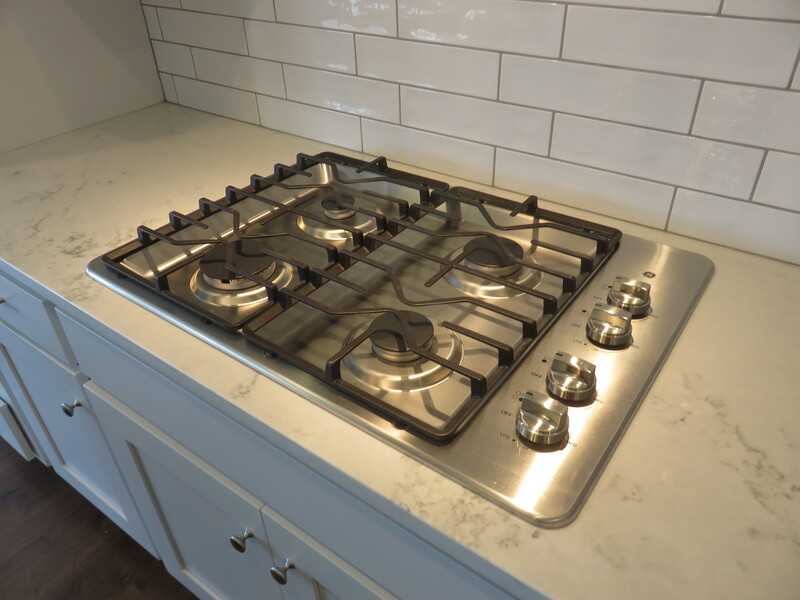 An inspection can require the seller to fix what issues are uncovered in the inspection before you purchase the home if you make your purchase contract contingent on a satisfactory inspection. You may also uncover issues that you did not see that cause you to not purchase the home. As the home’s seller, an inspection can assist you in identifying problems before you place your home on the market. What does the typical home inspection cover? How long does the typical home inspection take? • Inspection time will vary, depending upon the complexity of the home itself. Typically inspection should take two to four hours. • A walk through of the home and what the inspection uncovered will follow. • As the potential buyer you will receive the report of the inspection. 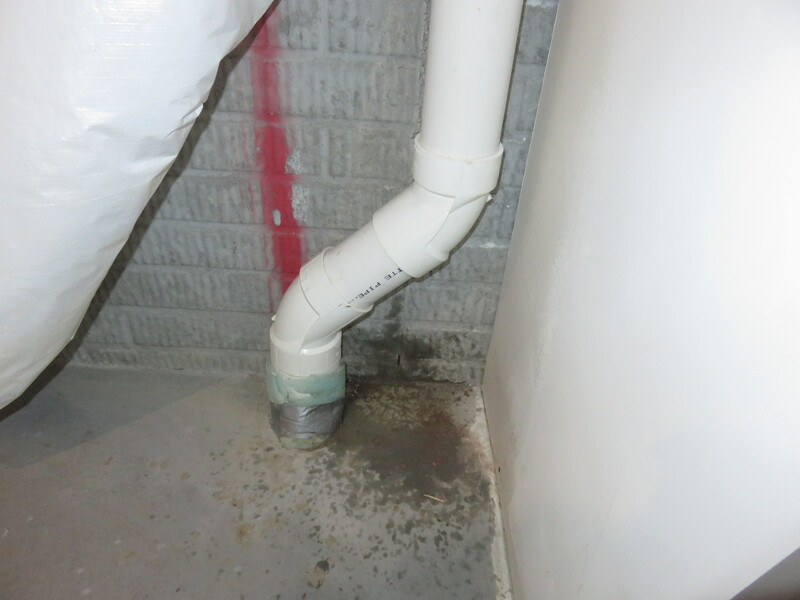 This report can be expected in a timely manner – typically within 24 hours of the inspection. 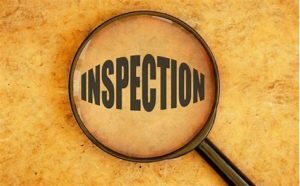 What to look for in a Qualified Home Inspector. • Look for a Home Inspector with a broad knowledge of a home’s systems and structures. 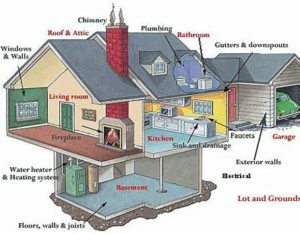 • Make sure your Home Inspector is objective, independent and does not have any affiliation with mitigation work or other repair services. 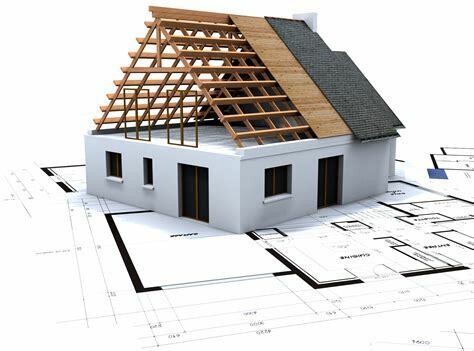 • Be sure your inspector is familiar with construction, building materials, homes of different ages and designs, local requirements and building codes. • Select a Home Inspector who will deliver a completed report and will take time to review the report and inspection with you. 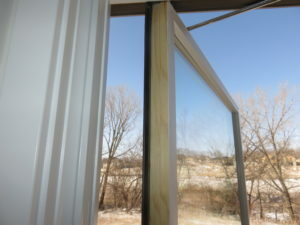 Contact Corspect Advanced Home Inspections of Omaha and Lincoln. Corspect Advanced Home Inspections performs the most comprehensive home inspections in the industry. With over 25 years in the residential building industry, Bob Corsini and the Corspect Team will provide the latest infrared diagnostic technology to evaluate every aspect of your home. At Corspect Advanced Home Inspections we combine knowledge, experience and science to provide you with the highest level of inspection service. At Corspect Advanced Home Inspections it is our mission to make the home buying experience rewarding, informative and enjoyable for all. Contact Bob at Corspect Advanced Home Inspections to set up your home inspection. Construction Varies Throughout the United States. 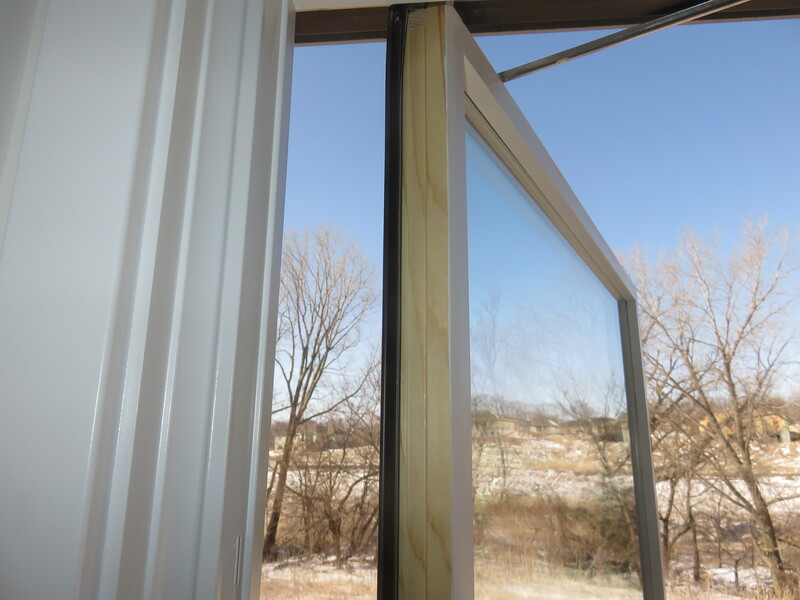 Requirements for building a home in Nebraska are not the same as California. Wind, environmental issues, materials, techniques all contributes to the requirements for the area that you live in. 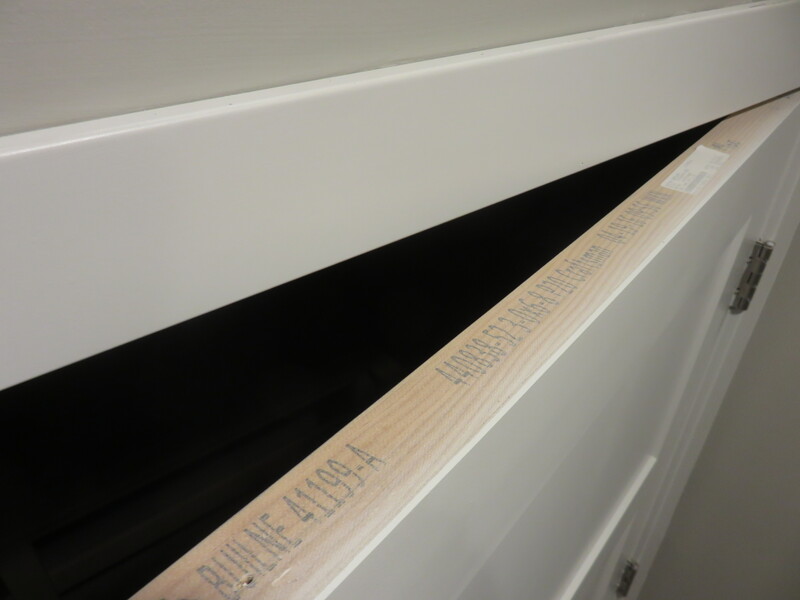 Houses are very complex systems that have many components that are installed by many different contractors. A fresh set of eyes that look at the home can reveal potential issues that you may not see from a simple walk through of the home. Although this new home will not have the potential issues that an older home may have – mold, heating and cooling systems failing to work correctly due to age, old wiring, and a roof that needs replaced. It may have issues that may show up after you have moved in and become aware of as you live in the home – warped floors, leaky plumbing, drainage problems around the foundation, and a list of other issues that result in poor quality workmanship. Building code inspections may have been missed, proper insulation may not have occurred, drywall may not have been properly installed, plumbing may not be functioning correctly, kitchen cook tops may not be properly installed, siding may not have been properly installed, etc. The sale or construction contract on a new home allows you the right to an inspection. Home Inspection costs of $500 is a small investment to make before you finalize the sale of your home. Builders who have nothing to hide will have no issue with your desire to have a Home Inspection before the final signatures are placed on the purchase of your home. The Home Inspector will make sure that the house and systems of the home are sound. If you follow-up at the conclusion of the inspection the Home Inspector will walk through the home and teach you how to operate and maintain your new home. Keep in mind that the Home Inspector has a trained eye to look for details that you may miss. Contact Corspect Advanced Home Inspections of Omaha and Lincoln. Corspect Advanced Home Inspections of Omaha and Lincoln performs the most comprehensive home inspections in the industry. With over 25 years in the residential building industry, Bob Corsini and the Corspect Team will provide the latest infrared diagnostic technology to evaluate every aspect of your home. Our mission at Corspect Advanced Home Inspections is to make the home buying experience rewarding, informative and enjoyable for all.